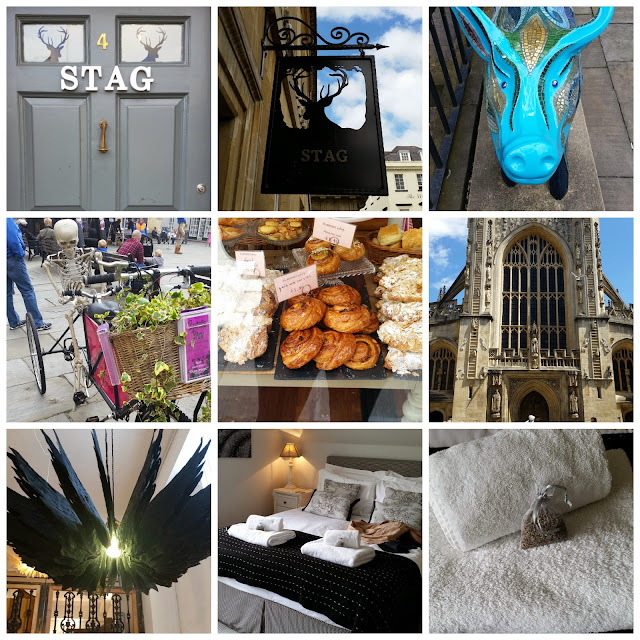 That's what I searched for a few months ago when I was tasked with finding a nice boutique B&B in Bath for my best friend and I. I don't really like big hotels, I like small individual personal B&B's or small hotels. I found it. 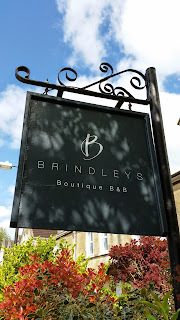 I found the best boutique B&B in Bath - Brindleys. THIS IS NOT A SPONSORED POST but it might come across as one because I'm going to gush ( I love that word). First up, it's easy to find. Second, there is free parking (and wi fi). Thirdly the managers are like you just rocked up to your nice friends house. And nice house it is. We booked a deluxe double room and it was so good. Immaculate. Lavender bags on the bath towels, chocolate bars, water and coffee/tea in the room. I can't tell you how much this is THE BEST place to stay - it was perfect. I'm not going to bore you anymore - pictures are where it's at these day! 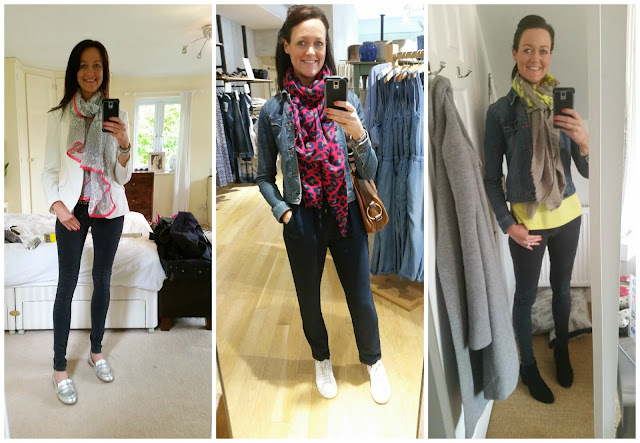 And a random round up! Last week was beyond stressful for me and so this 3 day break was EXACTLY what I (and my best friend) needed. We laughed, we cried, we ate and we drank. Bath is a city I've fallen in love with. Thank you Lizzie - it was THE BEST thing I've done in a while! So stunning. Wherever you go in Bath it's stunning. I absolutely fell so in love! I want to move there! It's totally my kind of city. I agree very Notting Hill for the West Country! Oh I'm so glad you posted that picture in IG - Suzanne and I have booked a night away in August and are very excited!! We meet at Uni in Bath over 20 years ago so it will be fantastic to go back and stay in such a gorgeous place!! OMG SQUEAL! 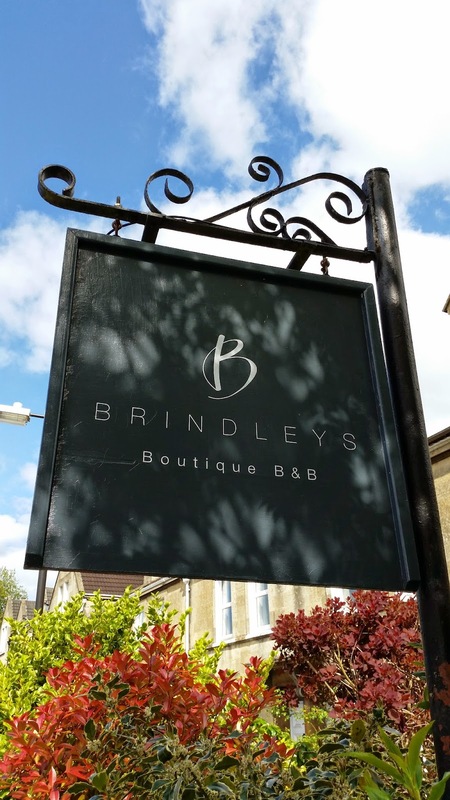 You are going to have the best time - this B&B is amazing and I promise you, if you do not think so then I'll book you in for a transplant of the brain! I hope you have as good time as my best friend and I did - totally and utterly FAB! We are VERY excited!! 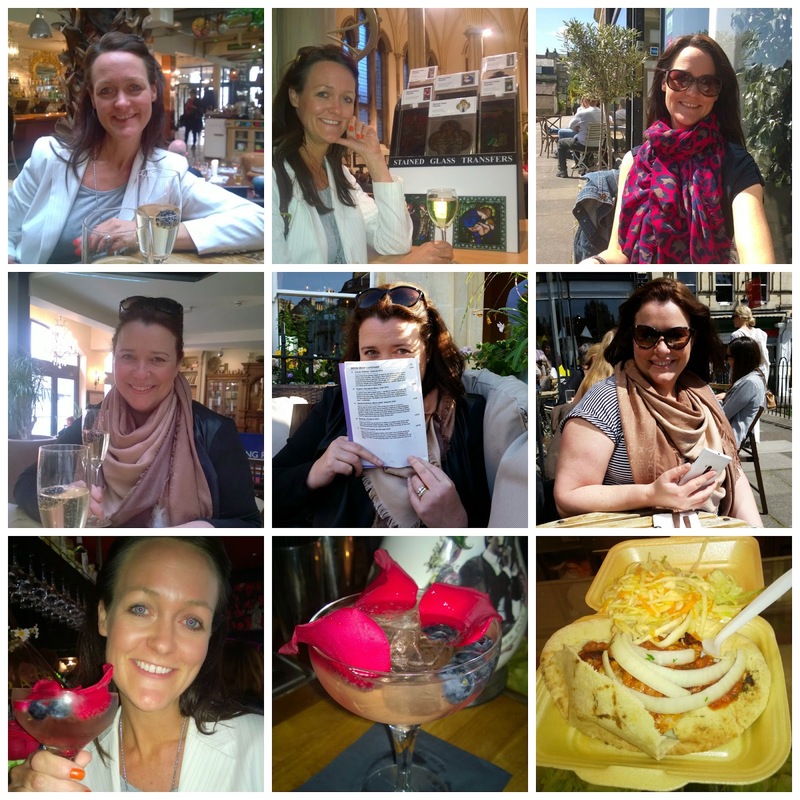 Now just to find somewhere for dinner - any recommendations?!?! The silver shoes are Sainsbury's! There were really comfortable for a cheap pair of shoes and lasted me the whole day and night walking! Oh that looks fab. I was in Bath years ago and absolutely loved it. A place I'd love to return to .